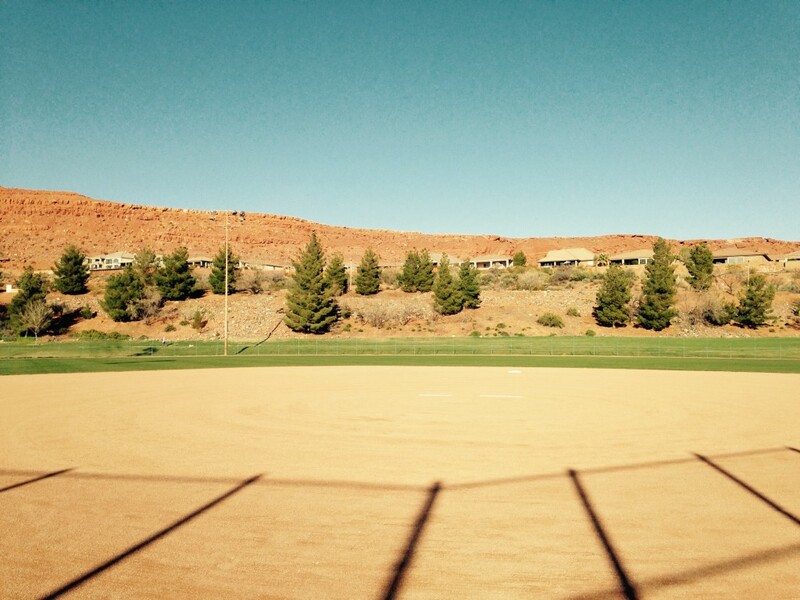 Our infield mix is perfect for any sports infield. It allows for a firm foundation but also clean ball drops and smooth sliding for baseball and softball players. 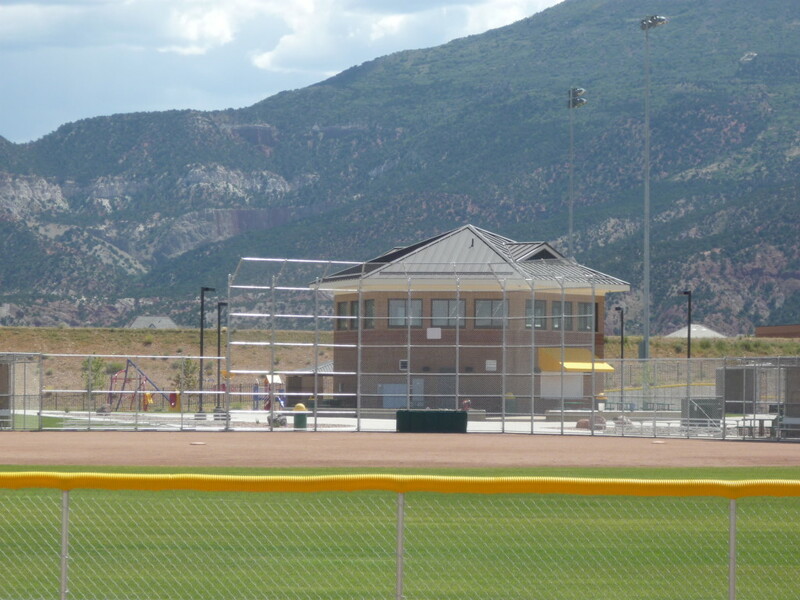 The mix has been used at the Canyon Fields in St. George, Richfield City High Schools, Southern Utah University and many other parks in Cedar City, Utah. 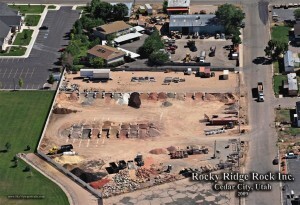 Rocky Ridge infield mix consists of sand, clay and silt. It is a quality material that all sports players would love to play on. 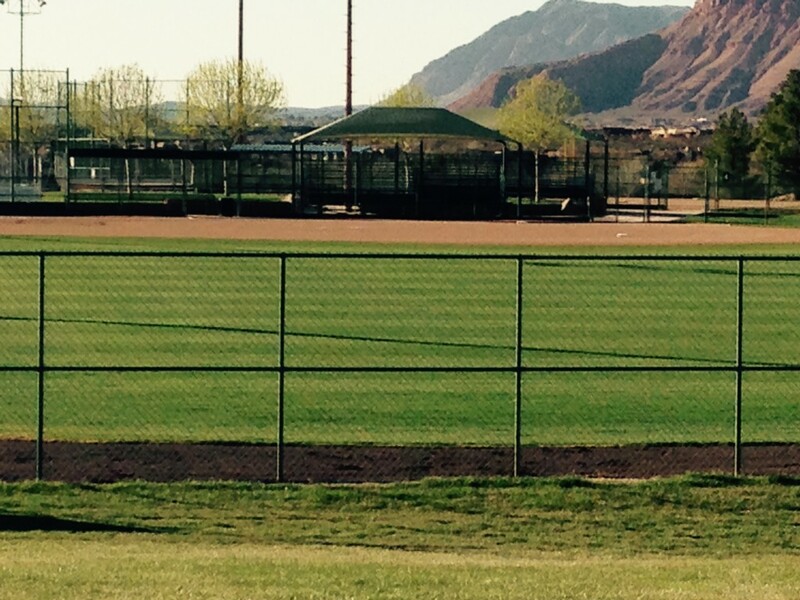 The sand content of our sports mix allows for excellent drainage, resulting in more playing time and fewer rainouts. 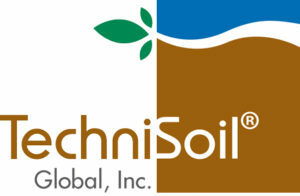 The clay content helps to reduce erosion caused by water, wind and regular use while providing excellent dust control. Since the sports mix is made of 100% natural materials, it naturally bonds to provide the consistent firmness to any playing field. The natural composition of Rocky Ridge’s Sports Mix eliminates the need for expensive additives as bonding agents, making a product that is extremely cost effective. The Sports Mix is long lasting and does not stain clothing or uniforms. Contact Rocky Ridge today for further information.